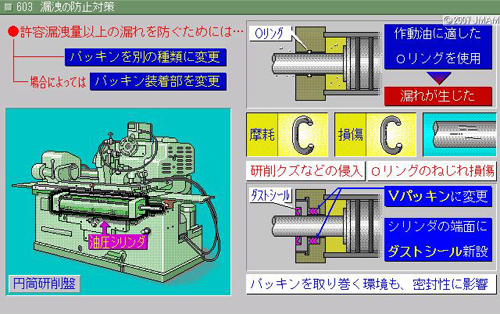 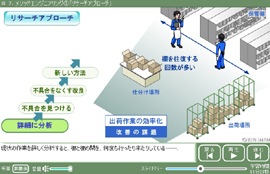 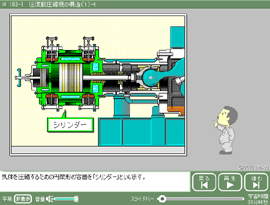 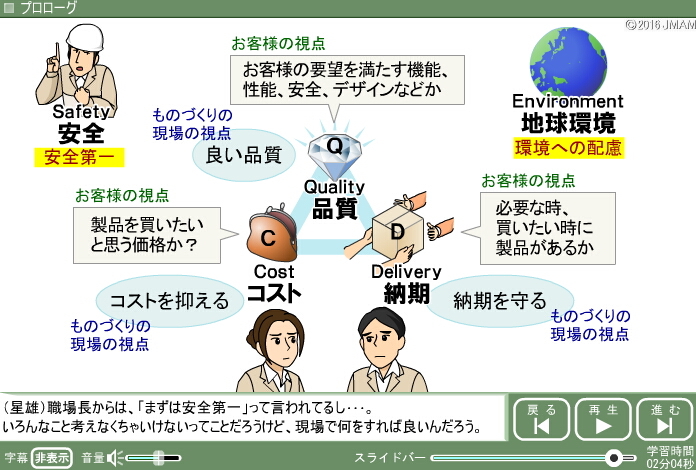 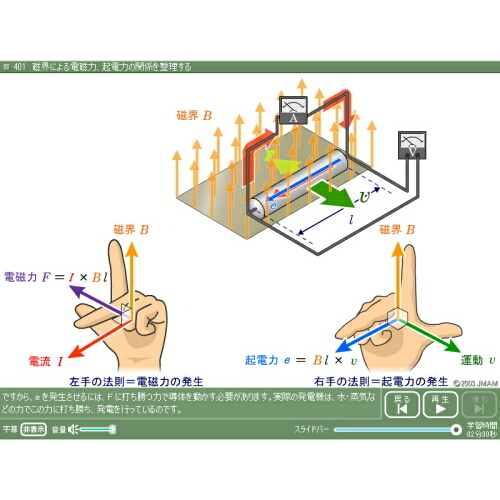 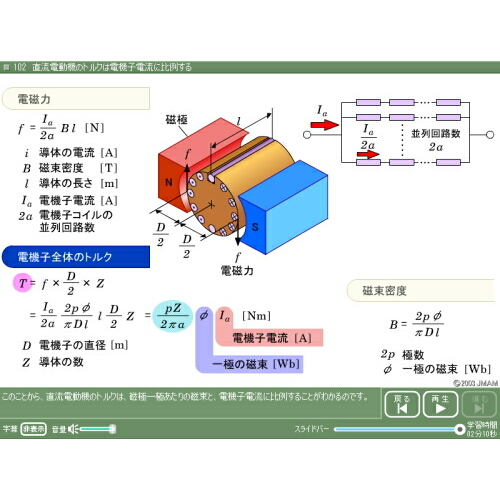 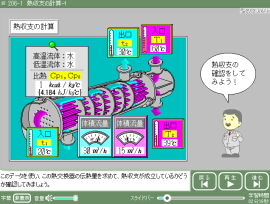 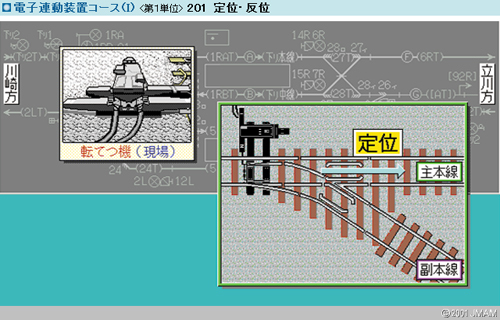 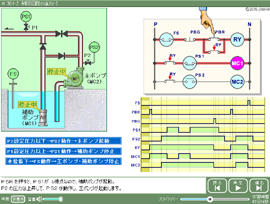 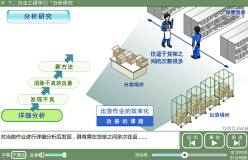 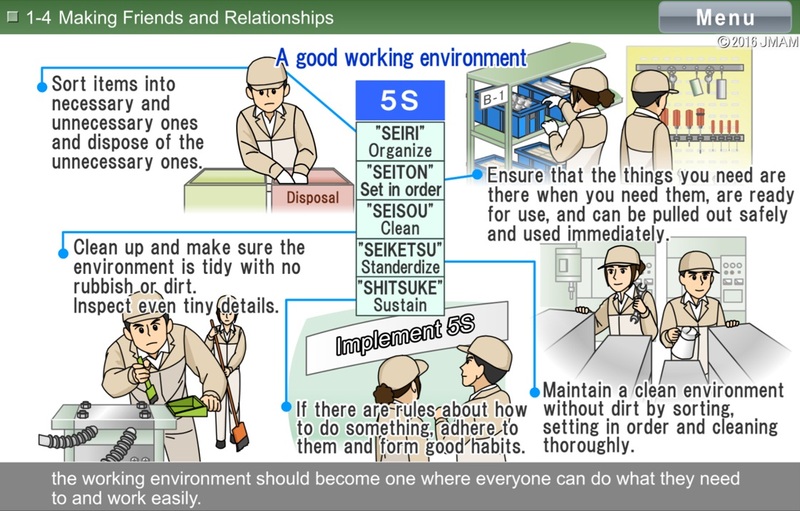 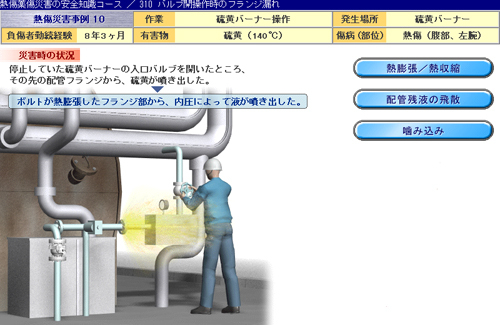 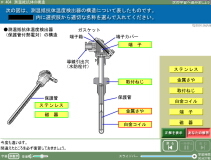 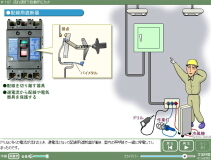 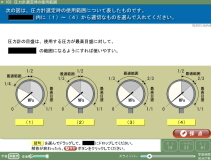 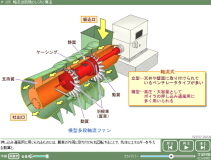 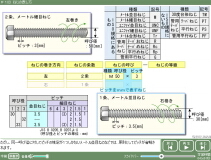 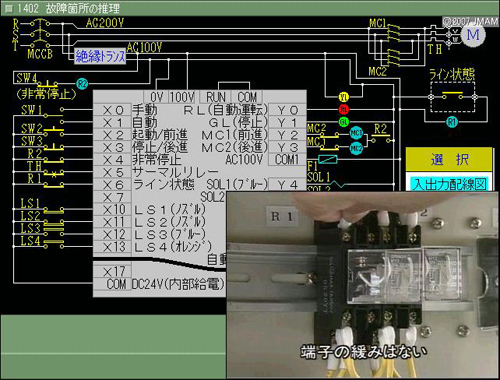 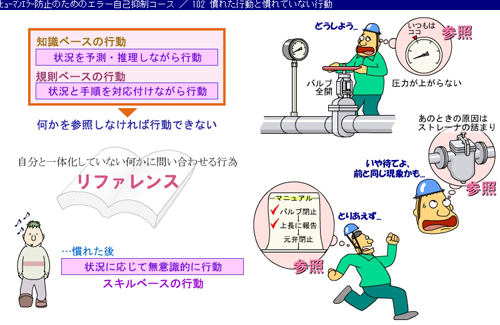 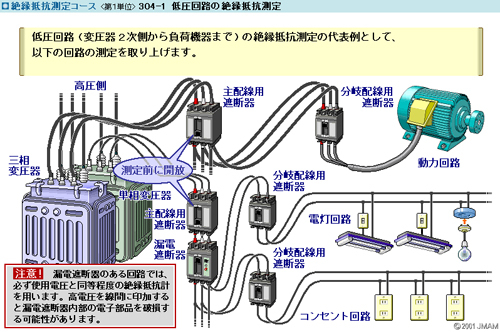 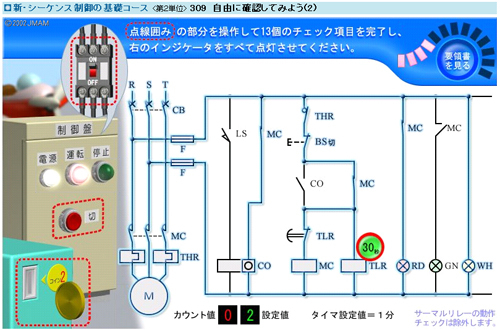 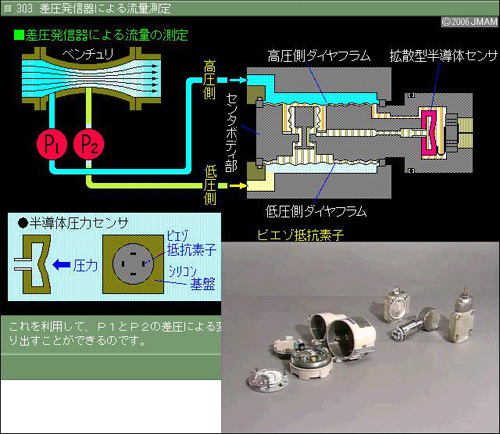 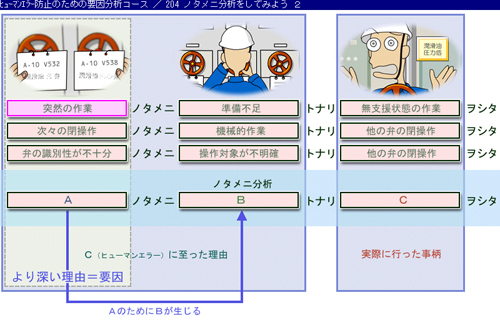 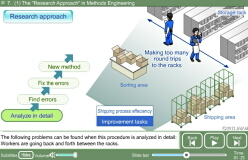 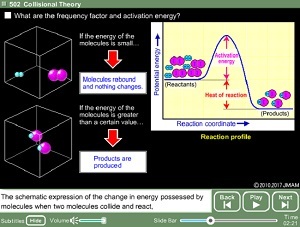 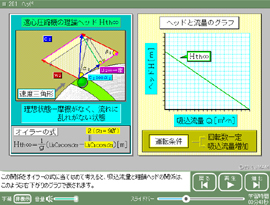 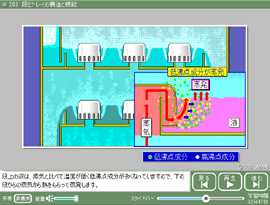 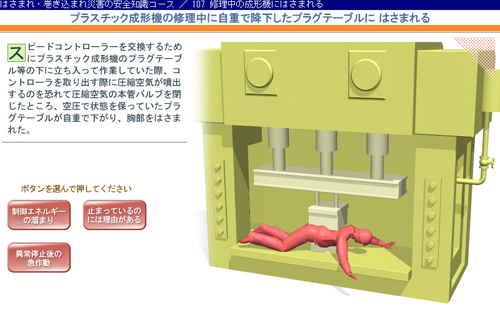 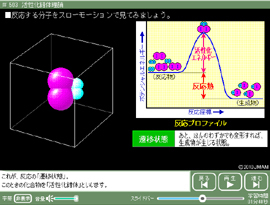 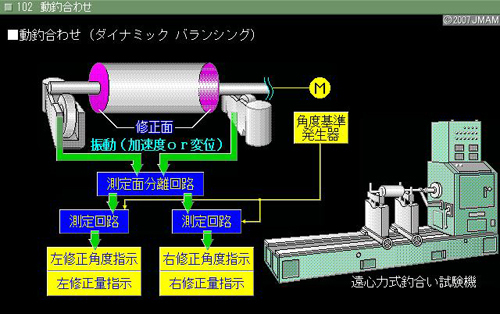 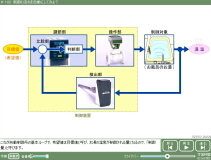 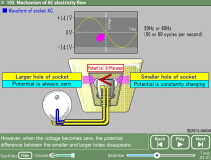 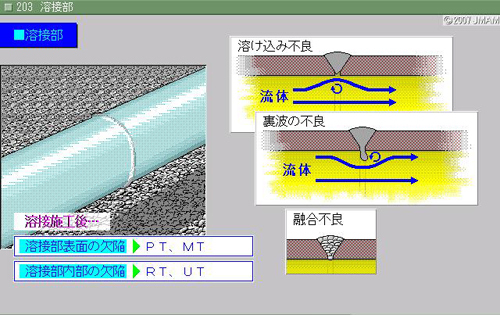 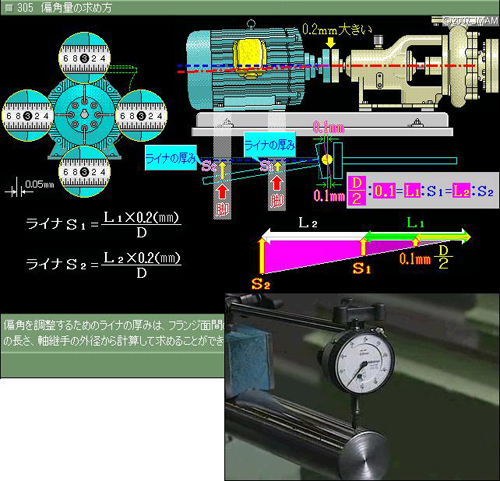 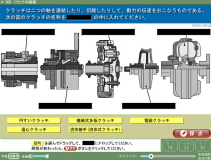 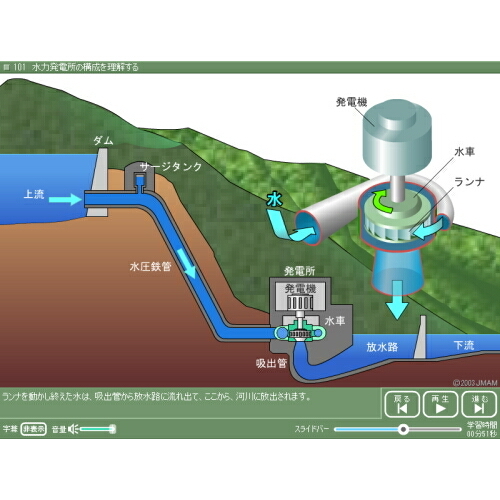 E-learning course list ｜ e-Learning Library® ｜ eラーニングコース一覧 ｜ JMA Management Center Inc.
You will learn about Industrial Engineering (IE) as you look at the history of manufacturing management, scientific management methods, and practical way to raise manufacturing productivity through IE with the use of easy-to-understand examples. 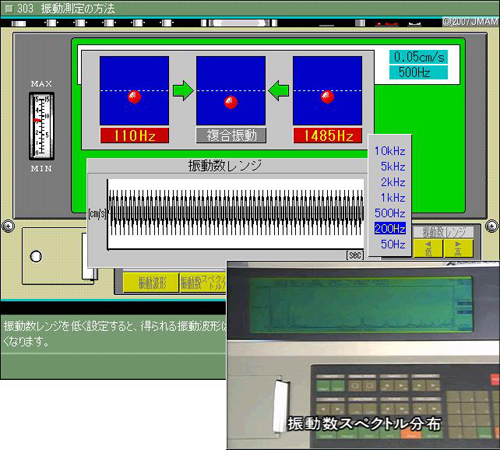 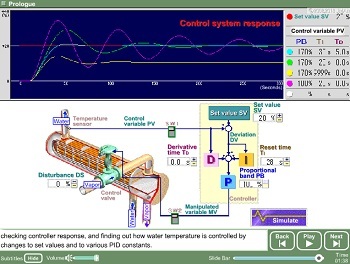 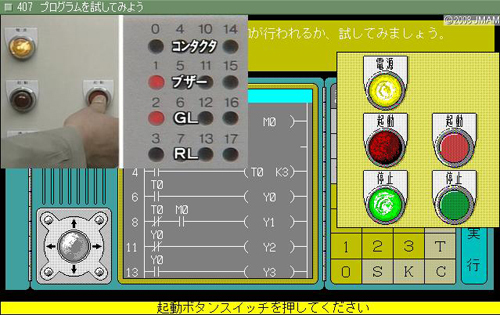 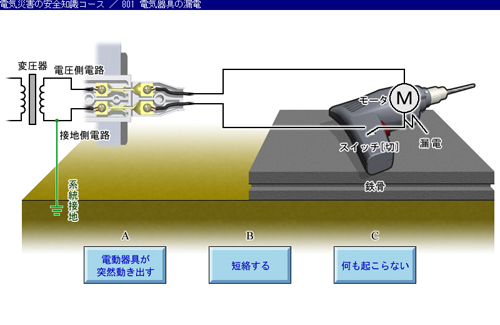 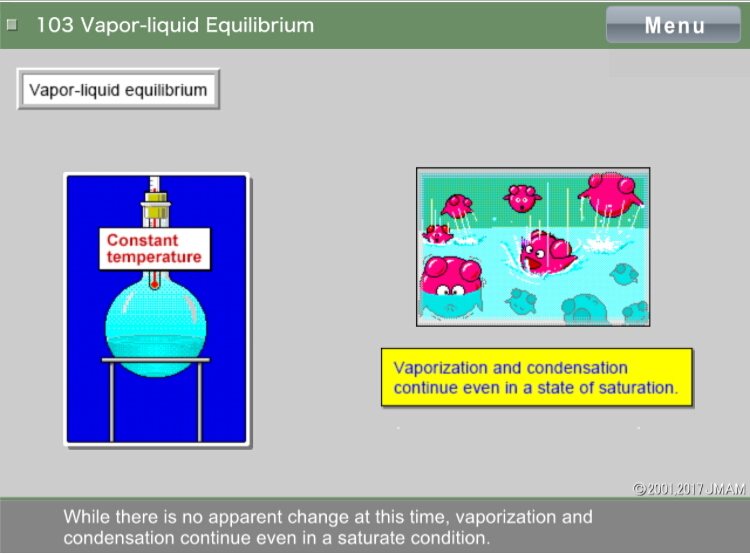 Master PID control mechanisms and adjustment methods. 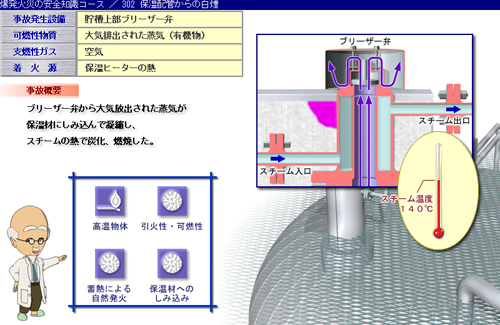 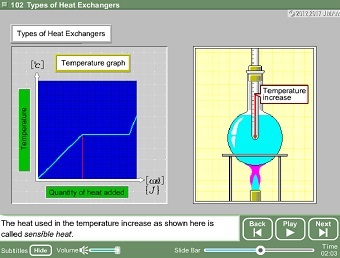 To acquire the necessary knowledge to manage the effective operation of heat exchangers. 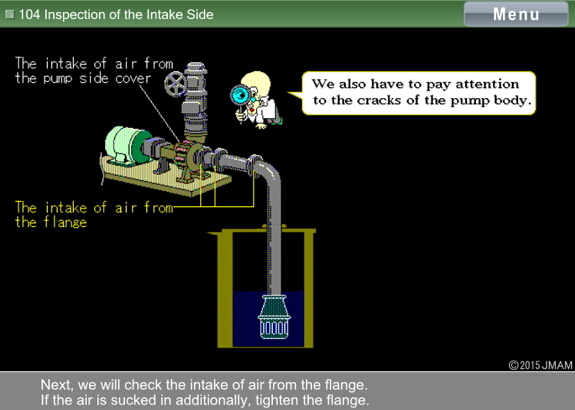 To acquire basic knowledge regarding pumps, including the structure and principles of pumps, performance management, and operation management. 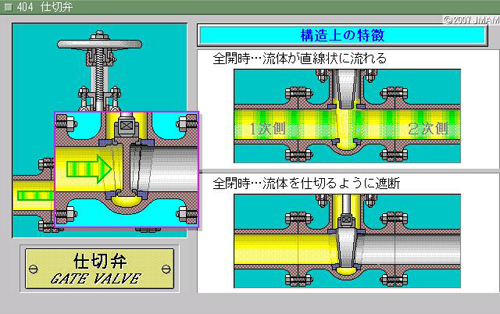 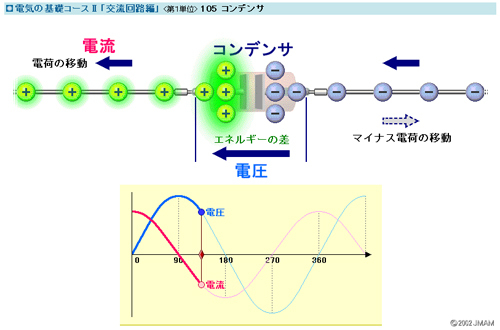 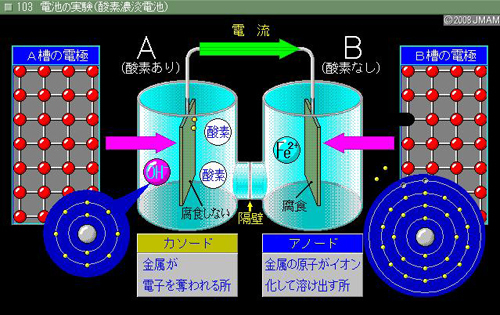 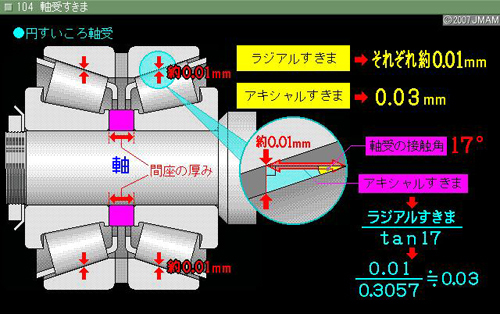 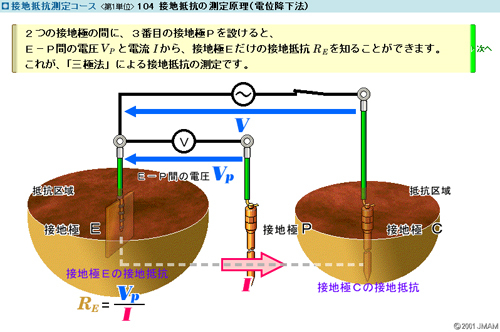 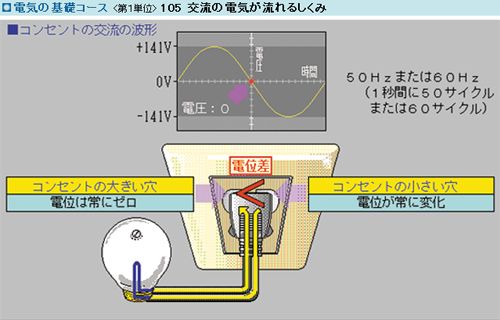 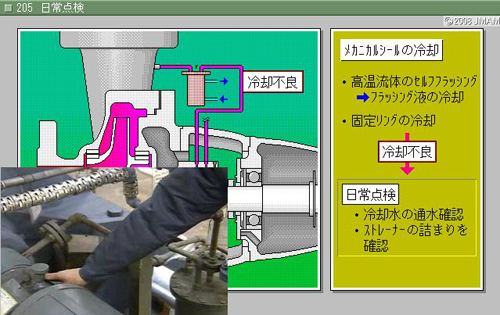 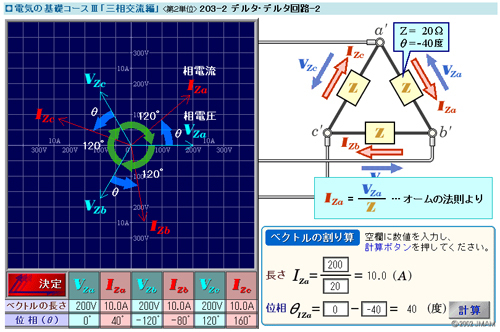 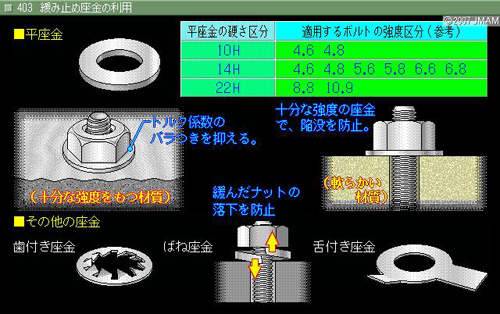 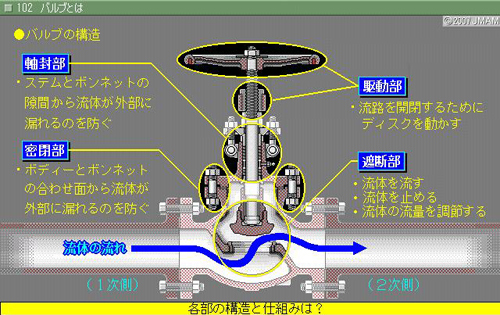 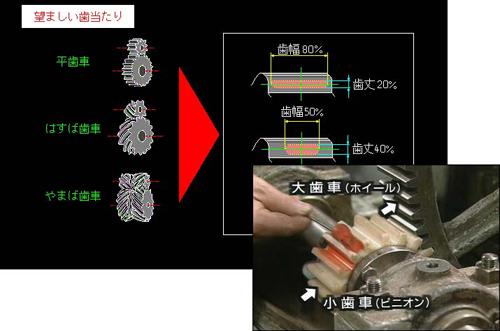 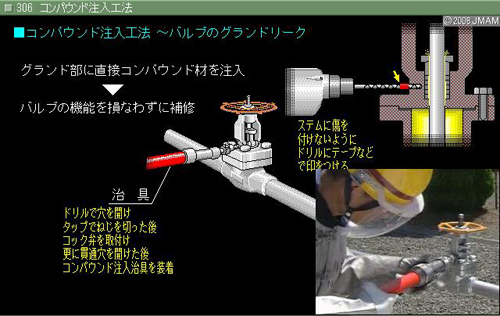 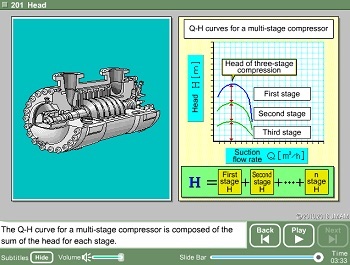 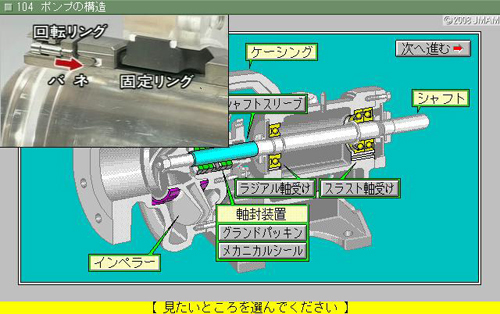 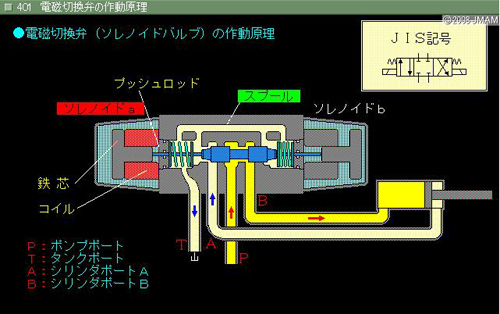 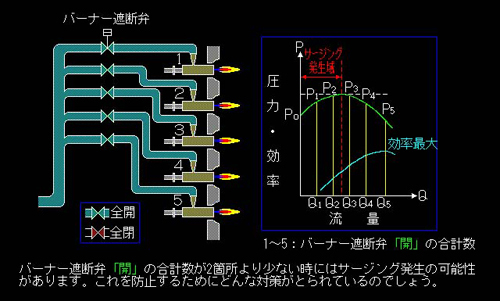 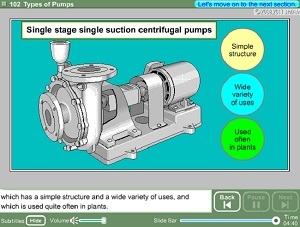 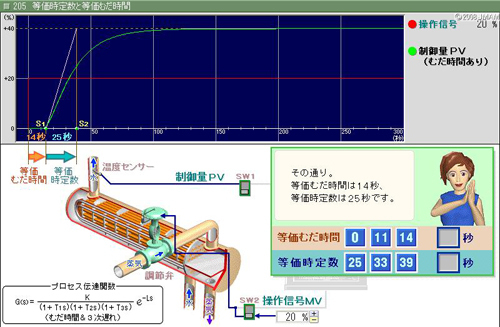 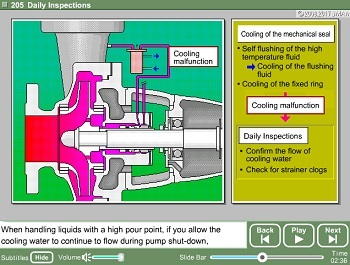 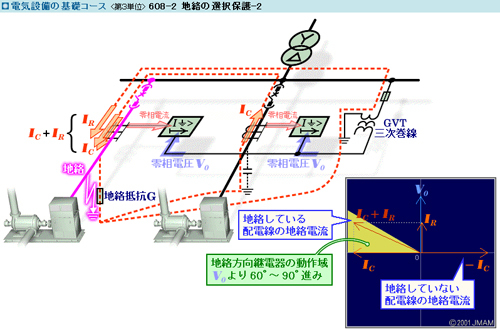 To master knowledge about problems in pump operation and maintenance, and countermeasures against them. 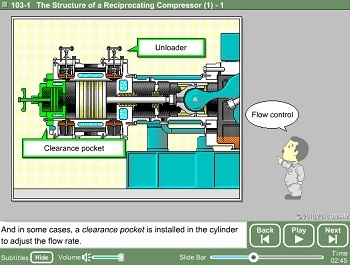 To acquire basic knowledge about compressors starting with the structure of compressors and compression theory to lead up to operation management.